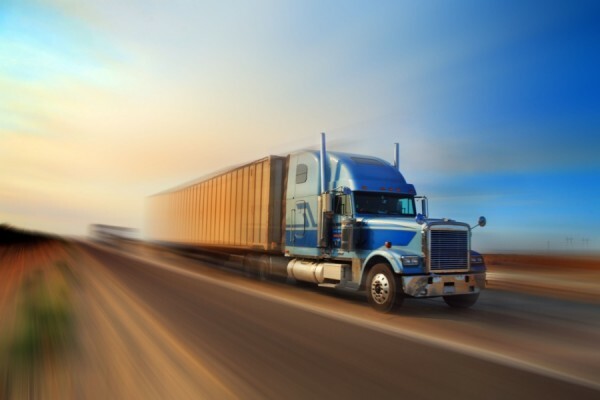 Less than truckload shipping is an ideal way for developing companies to benefit through cost, control and flexibility. It allows organizations to move smaller quantities of materials at lower prices, while helping to increase a truck’s capacity and efficiency for everyone involved. Give us a call for a FREE Estimate on LTL and FTL in Omaha.